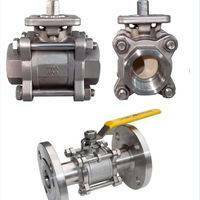 Material of DBB valve: A105,LF2,F304,F304L,F316,F316L,F51,904L,Monel. 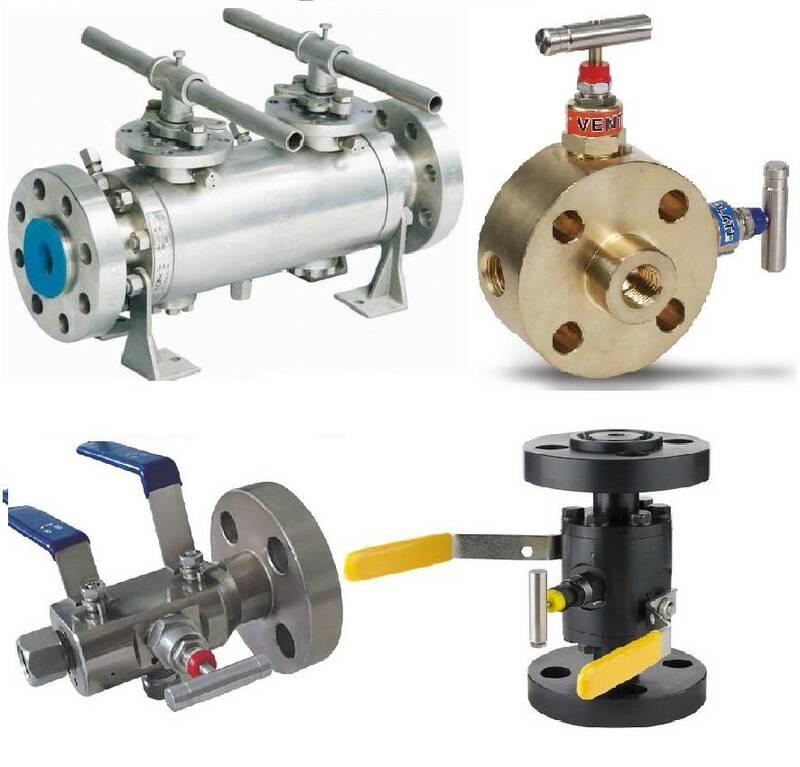 The DBB ball valve is the abbreviation for the double block and bleed ball valve.some of DBB valves have two balls and one or two needle valves,the two ball valves can opend and closed the medium and two needle valves can discharge pressure of the valves,the ball valve is designed to replace the complex form of the connection of multiple valves in traditional pipes,so as to reduce leakage points in the system and realize fast discharging and closing. 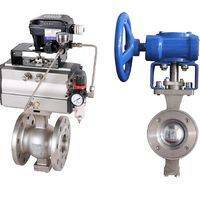 The DBB ball valves saves the installation procedures,reduces pressure in the pipe system,faciliates instrument cleaning and maintence and lowers the cost. The EH18 feature two independently operable 5.0mm bore globe style needle valves for isolation service with an intermediate 5.0mm bore globe style needle valve for venting service. Metal seating features as standard for all valves. The EH18 is integrally forged one piece block & bleed assemblies for primary isolation of pressure take-offs, where the valve is directly mounted to the vessel or process pipe. 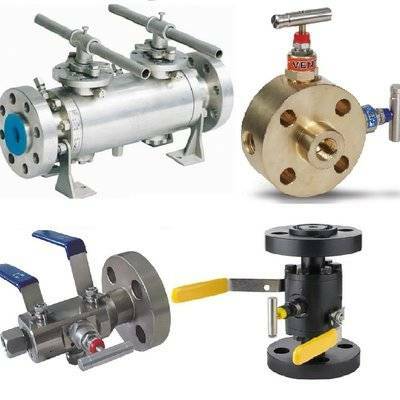 Instruments may be directly mounted to the valves outlet or alternatively remotely mounted with gauge line/impulse pipe work. ½ -inch NPT threaded female outlet as standard to ANSI/ASME B1.20.1. ½ NPT threaded female vent connection to ANSI/ASME B1.20.1. ANSI B16.5 flanged inlet connection, ½ to 2 inch sizes. 150 lbs rated to 2500 lbs rated. 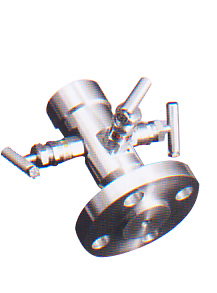 API flanged inlet connections sizes to 2 1/16 inch. 3000psig, 5000psig & 10000psig rated. Globe Style Needle Value Gland Packing Material. Please check our our catalogue of DBB valve in our web site if you want to know more..